Glaucoma is a common eye disease that damages the optic nerve. Often it’s associated with a build-up of pressure within the eye. What’s known as open-angle glaucoma typically progresses gradually, with the result that patients often don’t notice a problem until significant damage has already occurred. Closed-angle glaucoma, which is rarer, tends to be more sudden and more painful. It occurs when the angle between the iris and the cornea is too narrow to allow fluid to drain through the channel called the trabecular meshwork. Although glaucoma is usually curable in its early stages, it can lead to reduced vision and ultimately blindness. Under South Africa’s Medical Schemes Act, glaucoma is one of 270 conditions eligible for Prescribed Minimum Benefits (PMBs). This means that all medical aid schemes are required by law to cover the costs of diagnosing, treating and caring for members with the disease, subject to specific limitations. for primary and open-angle glaucoma with failed medical management, cover must be provided for trabeculectomy and/or other surgery. 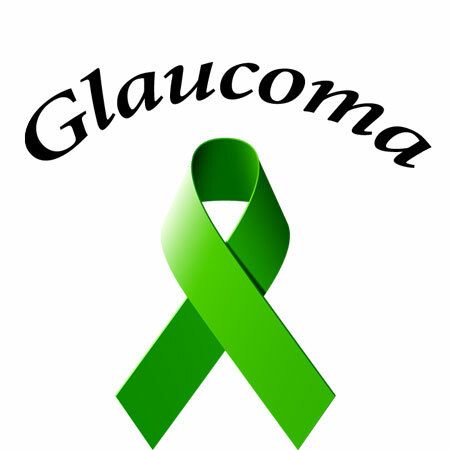 In addition, glaucoma is one of 25 Chronic Disease List (CDL) conditions. This means that members automatically qualify for cover for chronic medications, provided they register with a medical aid scheme’s management programme for this purpose. Medical aid schemes are permitted to limit the medications they’ll cover. These are specified in lists called formularies. On some plans, members may also be required to use network healthcare providers (healthcare providers specified by the scheme) or to make punitive co-payments. To provide further clarification, we examine the medical aid benefits offered by two leading South African medical aid schemes for members with glaucoma. As one of its key selling points, Discovery Health claims to deliver benefits over and above PMBs. one diagnostic fundus examination and one annual follow-up. This is the basic information however subject to treatment plan and option. In addition, the medical aid covers a portion of costs relating to out-of-formulary medications, know as the Chronic Drug Amount (CDA). The CDA applies to each medicine class and is standard across all options, apart from the entry-level KeyCare Series. To qualify for chronic cover for glaucoma, members of the Liberty Medical Scheme are required to register with the Disease Risk and Chronic Medicine Management programmes. Each member then receives a unique treatment plan, which itemises the services that can be accessed to manage the condition. All services are paid from major medical benefits and include specialist consultations, diagnostic tests and procedures both in and out of hospital. For advice on which South African medical plan best meets your healthcare needs, contact one of our consultants.